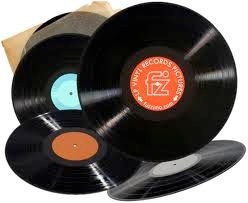 Let us transfer your favorite vinyl records (45’s & 33&1/3’s) and cassettes to CD. We will remove unwanted clicks and surface noises. 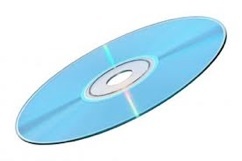 Cd will have separate tracks numbers for each song. Fast turnaround.